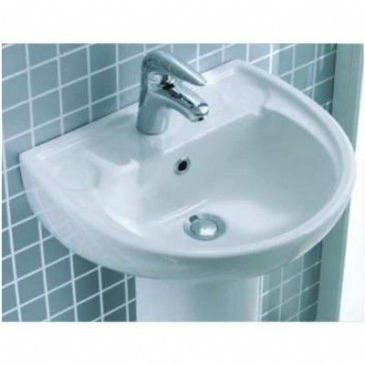 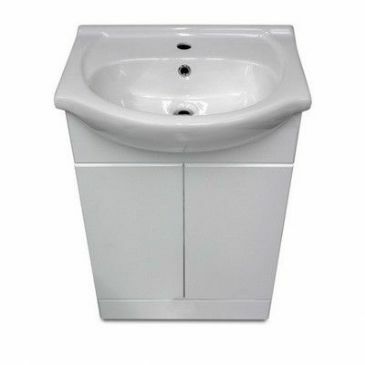 Perfect for your caravan or motorhome bathroom that might be limited on space, this small corner basin is a straightforward, space efficient and basic sink unit with a high quality finish. 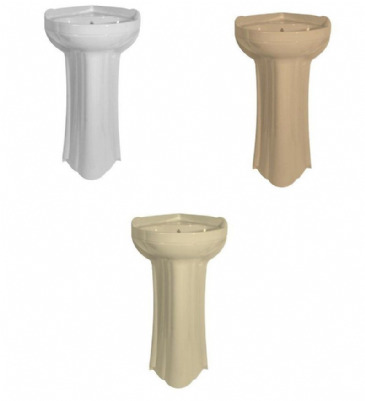 Designed for small shower / washrooms where space is limited. 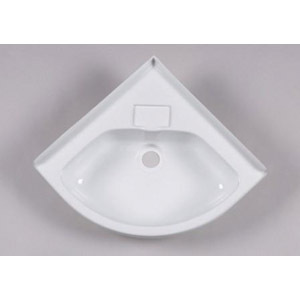 Corner inset basin complete with standard waste Ivory. 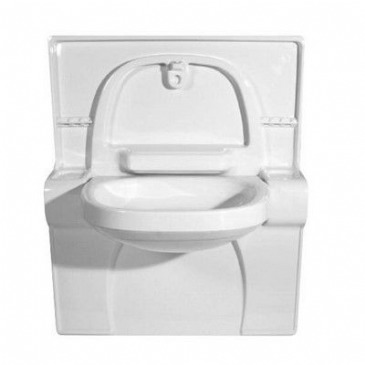 Includes waste fitting, plug and chain. 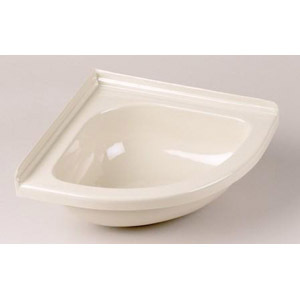 White plastic 410mm(W) x 420mm(D). 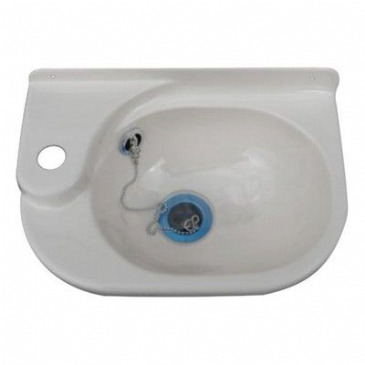 Nimbus corner basin. 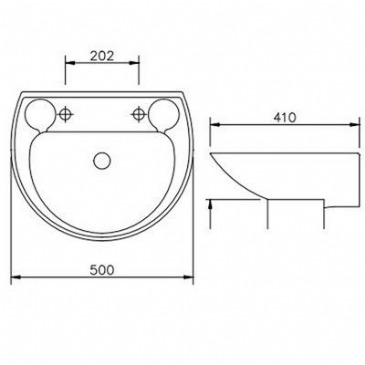 290mm x 290mm x 360mm, overall width at widest point 410mm. 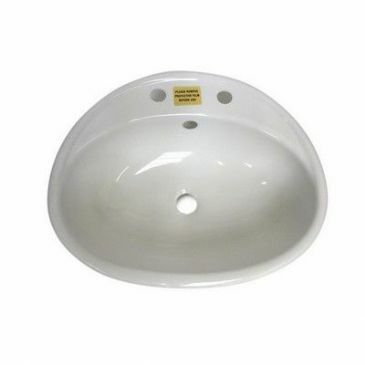 Nimbus basin 530mm(W) x 390mm(D). 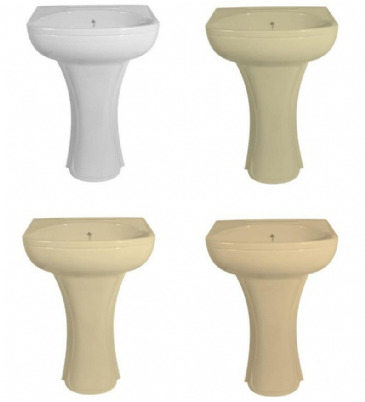 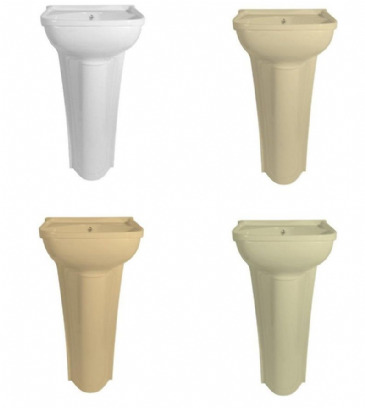 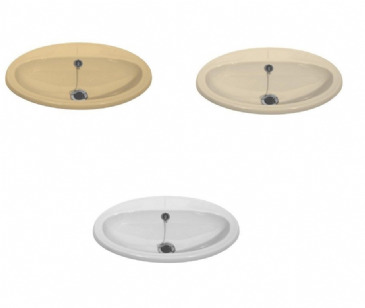 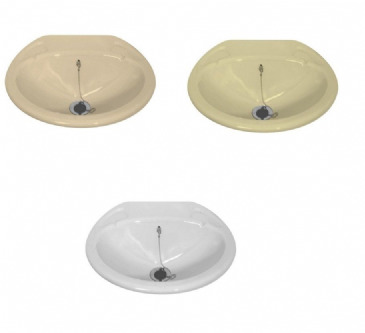 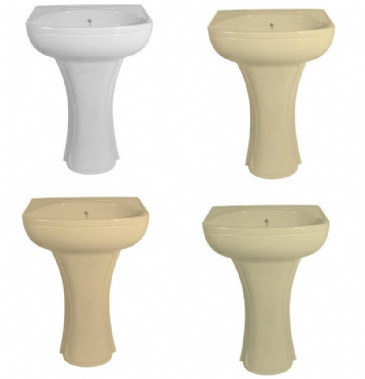 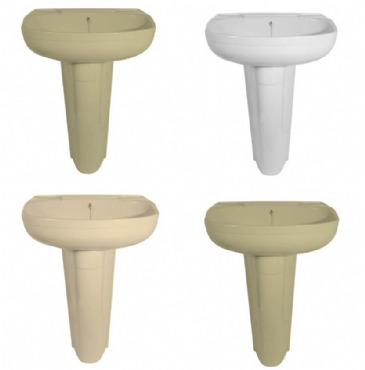 Oval inset basin complete with standard waste 520mm (w) x 330mm (d) Colour: Peach, Soft Cream or White, Material: Plastic.